It is a cliche and a truism that all good things come to an end – but that doesn’t make Ev’s departure from the DiveIndia nest any easier. Ev aka “McNamanta” first came to our resort when she was just a wee bonnie lass and we had just opened our resort. 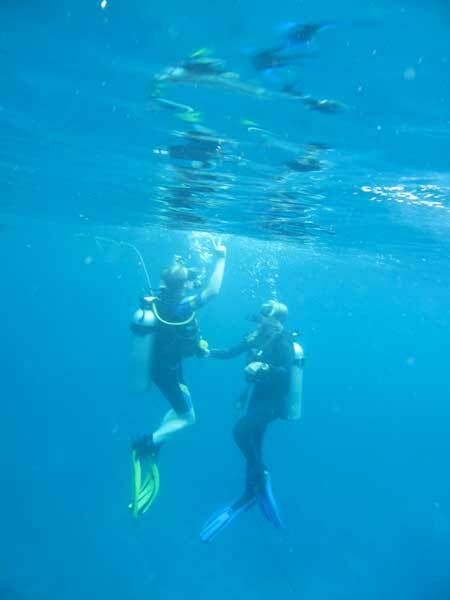 That season and the next few, she became a repeat customer and did a bunch of dives with us. 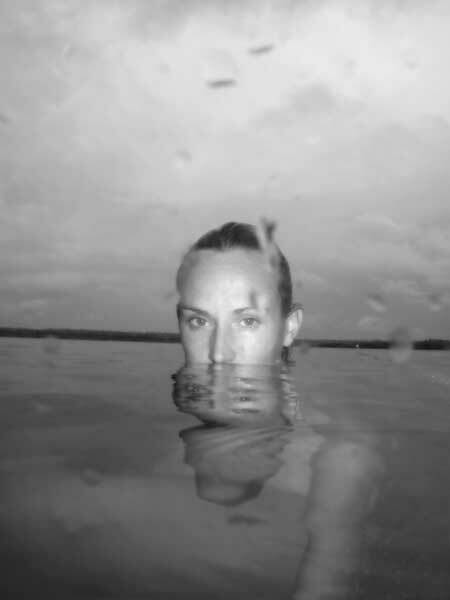 Then one day, she was leading dives and before we knew what had happened, she adroitly went from customer to employee and had all of us wrapped around her finger. Not that we were complaining, mind you. 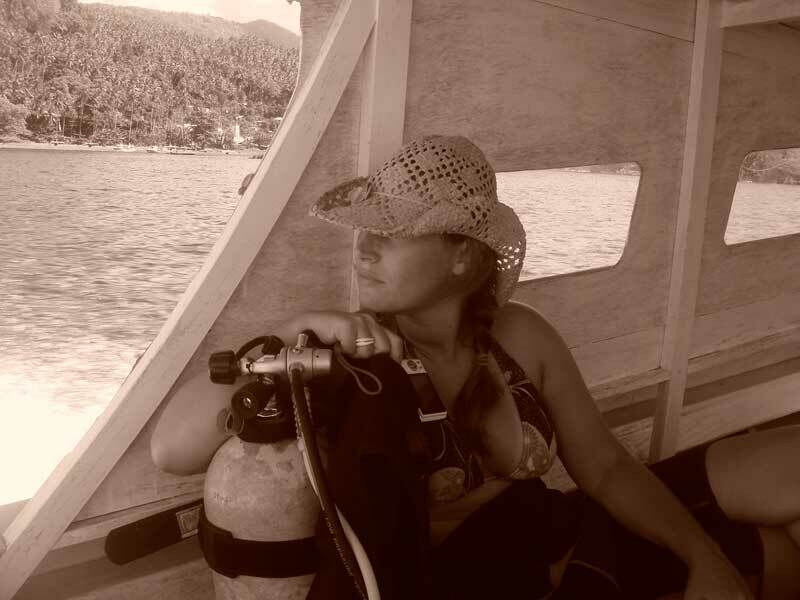 Those of you who have dived with her know her as a very patient and empathetic instructor, always cheerful and smiling, and always excited to see her students develop into qualified divers. Those of us who have worked with her know her a genuinely nice, warm and caring person – the sort of person we were – and are – privileged to have as a friend. After almost half a decade of good times, drunk times, hungover times, “Wtf was THAT?” times, occasionally grumpy times and epic times (ending the year with a staff sunset dive at Johnny’s Gorge, for one) she’s now off, starting a new chapter in her life back in Ireland. We are very happy for her and wish her all the best, but we will also miss her here (plus, neither Vikas nor Sayeed can carry off a dress with as much panache as her!). Hope to see you back here sooner rather than later, Evie – else we will have to consider kidnapping you and bringing you back here. Consider yourself warned!